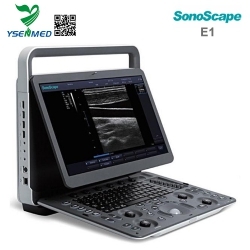 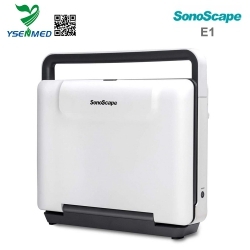 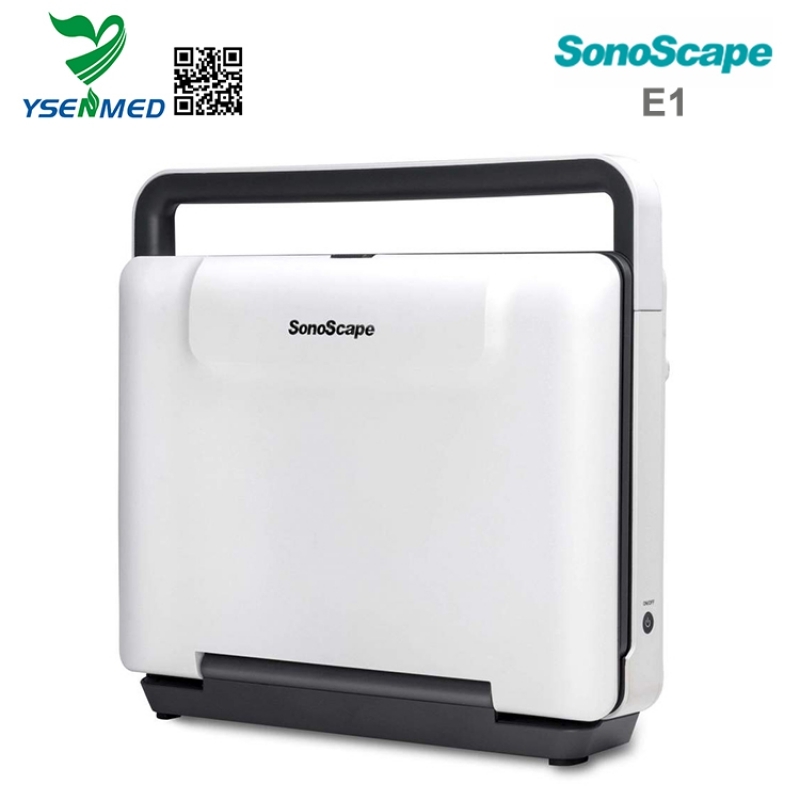 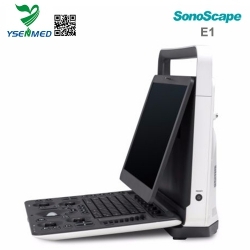 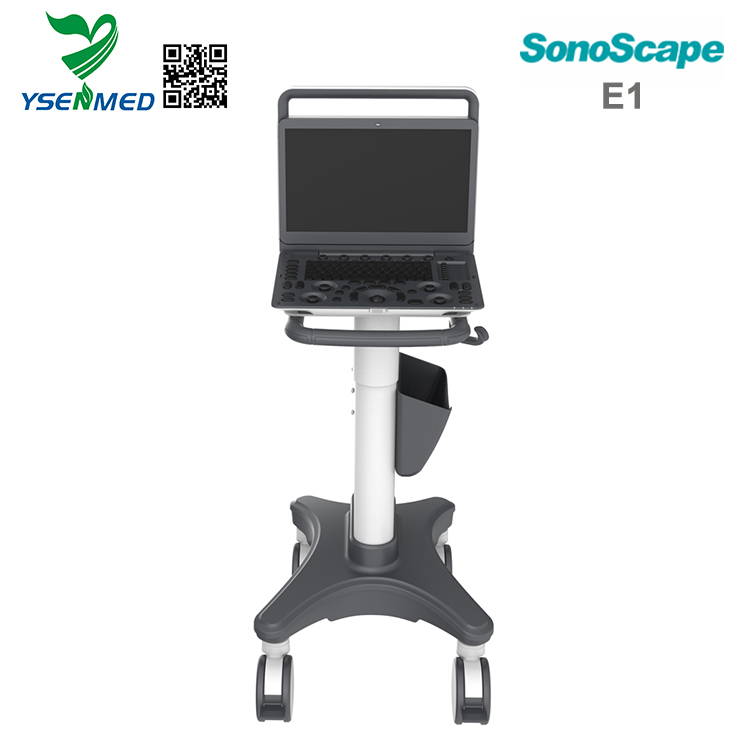 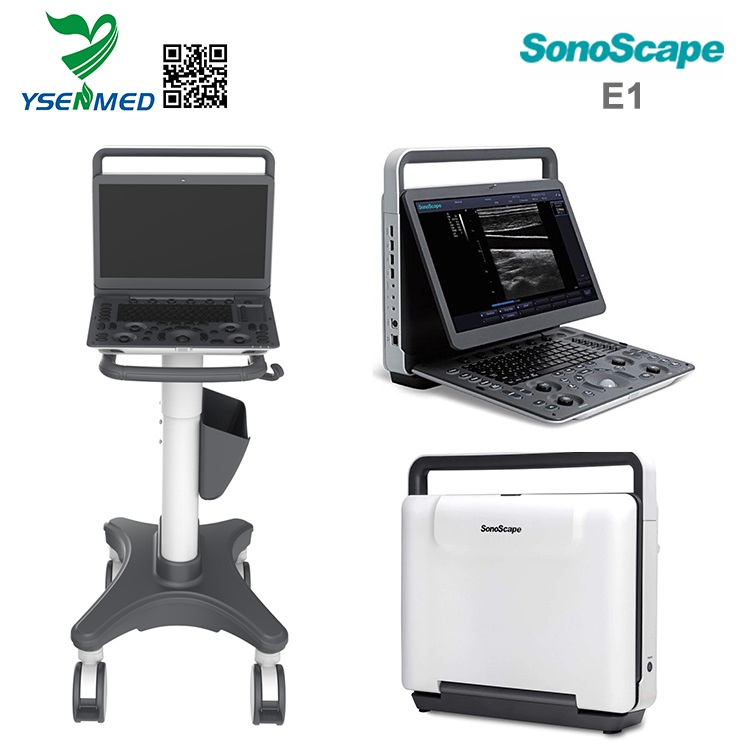 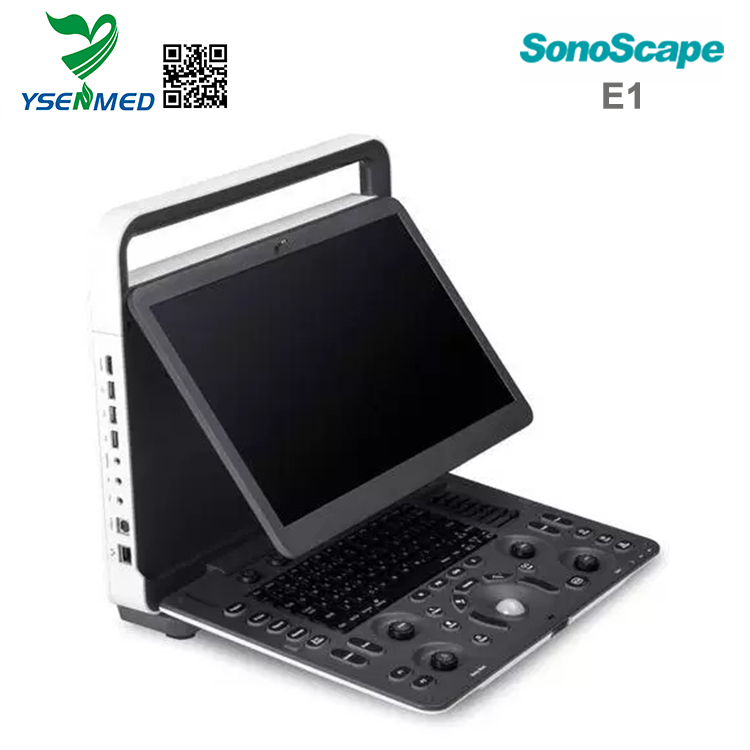 Sonoscape E1 is the first member of the E-series family. 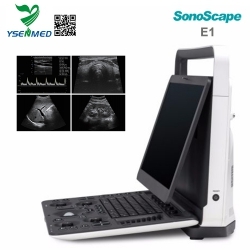 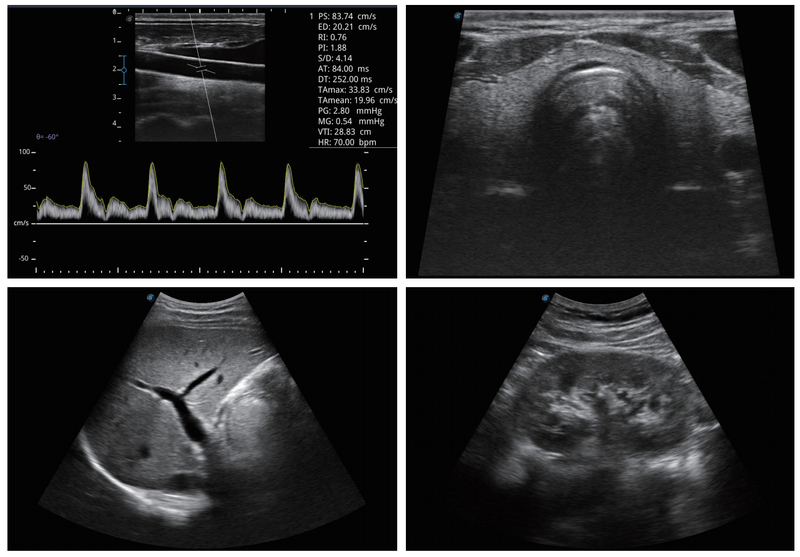 As a new released hand carried B/W ultrasound model in affordable price, it is equipped with complete functions which enhances its competitiveness to entry level ultrasound models. It not only provides satisfying image quality but also brings users a smooth workflow experience.